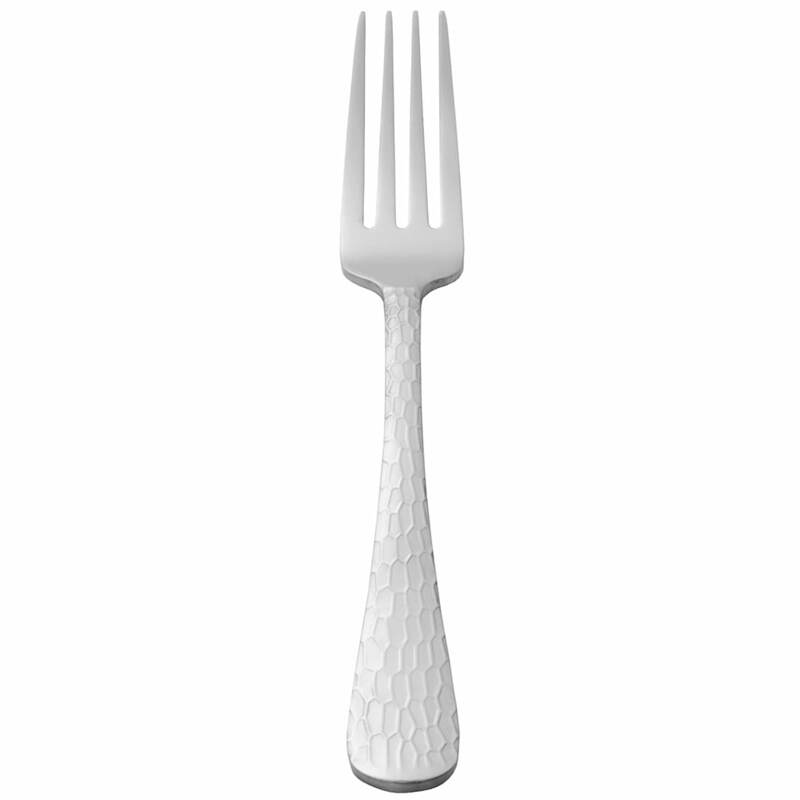 The World Tableware 794 027 Aspire™ Brandware® dinner fork has a medium-weight construction, making it perfect for commercial settings that have high-volume use. It is constructed of stainless steel, so it is corrosion resitant and will not easily bend. 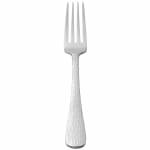 This World Tableware 794 027 Aspire Brandware dinner fork has a hammered finish that adds a rustic feel to tabletops.